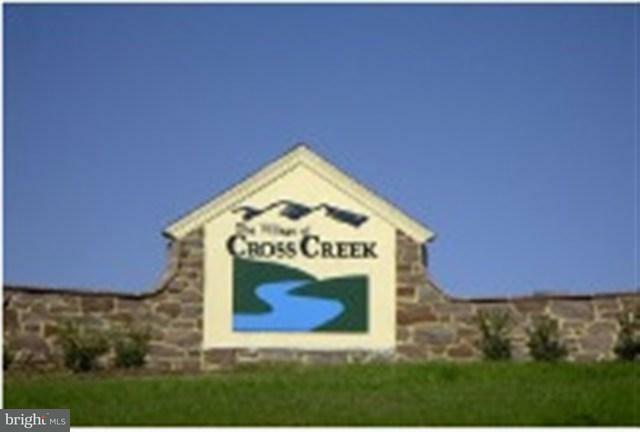 Phases E, F, & G in the Village of Cross Creek with beautiful lots ranging from .49 acres- 1.96 acres and priced from $60,000-$80,000. Some wooded lots still available. Community has public utilities including natural gas. Located in the Carlisle School District. Call list agent for plot plan, individual lot prices, and approved builders.